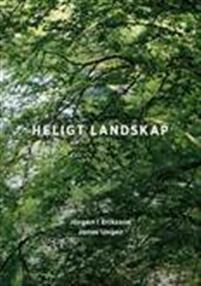 Här finns några förslag på böcker som kan vara intressant att läsa. 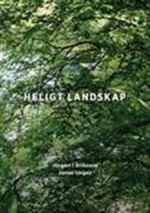 De flesta går att köpa via Adlibris eller Amazon. 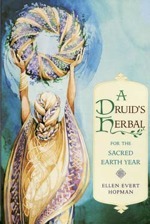 This book shows the reader how to use herbs when celebrating Druid festivals and rites of passage. Also included are chapters on how to prepare herbal tinctures, salves and poultices; herbs used by the Druids; herbal alchemy and the planets; and the relationships between herbs and sacred places. Druidry and Wicca are the two great streams of Western Pagan tradition. 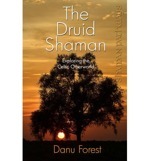 Both traditions are experiencing a renaissance all over the world, as more and more people seek a spirituality rooted in a love of nature and the land. 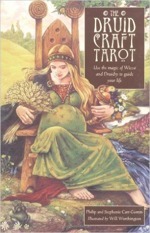 Increasingly, readers are combining the ideas of both traditions to craft their own spiritual practice. 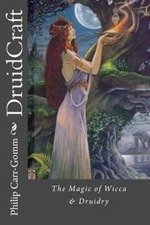 In this down-to-earth, inspiring guide, Philip Carr-Gomm offers a name for this Path that draws on the common beliefs and practices of Wicca and Druidry: DruidCraft. DruidCraft draws on the traditions of scholarship, storytelling, magical craft and seasonal celebration of both the Craft and Druidry to offer inspiration, teachings, rituals, and magical techniques that can help you access your innate powers of creativity, intuition and healing. 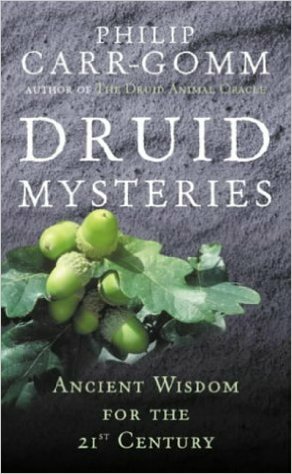 This guide will show how the wild wisdom of the Druids can help us to connect with our spirituality, our innate creativity, the natural world and our sense of ancestry. 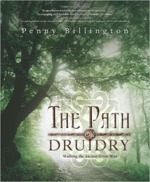 The life-enhancing beliefs and practices of this spiritual path have much to offer our 21st-century world. 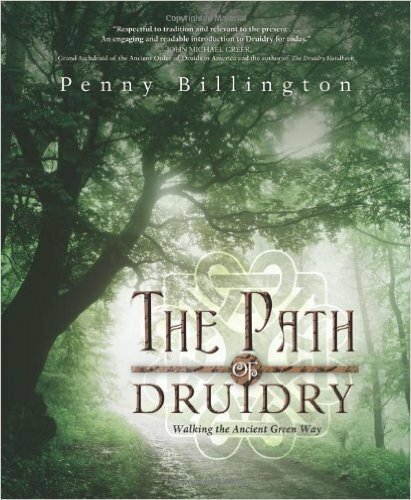 Practicing Druid Penny Billington offers a clear and structured course of study grounded in Celtic history and mythology, and highlights the mysteries and modern practice of this nature-based tradition. 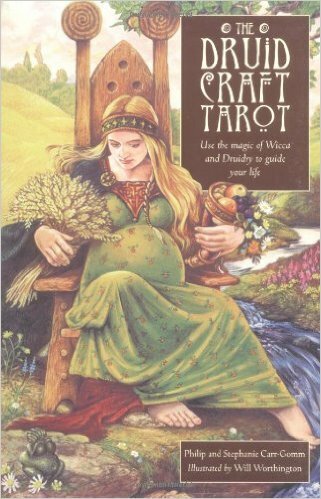 Each chapter begins with an evocative visualization and captivating Welsh mythic tales from theMabinogionare woven throughout, introducing lessons and key concepts. A series of hands-on exercises will help you internalize these truths, develop a spiritual awareness rooted in nature, build a relationship with the multi-dimensional world, and ultimately adopt a druidic worldview to guide you in everyday life.